My Little Pony is a show that has received lots of negativity and positivity. So before you pick a side, sit down and read this. Get cozy because you are about to explore why MLP is great in our book. Now, you comfy? Sure? Okay.. you don't need and snacks or anything? Maybe a quick stretch? Go on, we'll wait. Alright, you comfy now? Okay, prepare for The Fangirl Initiative's latest case--a case of Ponyitis. 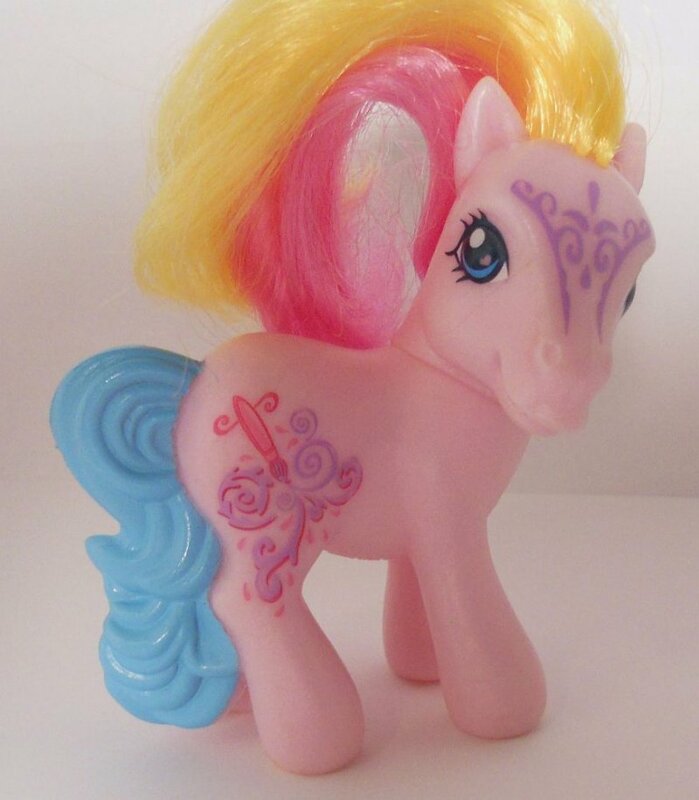 In fact, it’s probably what you might picture when you hear the words, “My Little Pony.” It was also pretty feminine compared to G4, which is why some of you are hesitant to watch the show because of its past. G3.5? It is just before the complete and utter reboot that is G4. G3.5 is different to say the least. In this post, I'll be focusing on G4, aka My Little Pony: Friendship Is Magic. It has good story, adventure, morals, and standards. Here are four reasons why My Little Pony: Friendship Is Magic is awesome. MLP:FiM’ s writers have been known to be pretty good. Of course, there’s the occasional bad episode, but every series has one. They will go on adventures and sometimes just learn a good lesson. At the end of almost every episode, they will write to their Princess about what they’ve learned. The style of writing (in my opinion) is similar to that of Voltron and other friendship-based shows. Overall, the writing could be better, but it’s very good as it is. The animation is very nice, and it becomes better the later in the show. The art style is cute and interesting. Whether it’s the magic or the friendship, the animation is very nice. And I, personally, really like it. The characters are amazing. I’m sure you’ll identify with one of them. They are so complex on the inside. Overall, this series is amazing. If you are reading this right now, congratulations, you care. And if after watching the first season, you dislike it, that’s okay. Because it isn’t made for everyone. All I ask of you is to try the first couple episodes out. Just please, don’t judge us. The fandom is what makes this show really shine. Without it, I probably wouldn’t still be watching after three years. There are countless PMVs (Pony Music Videos), fan art, memes, and more. Some make pony versions of themselves and call them OCs, aka original characters. A lot of people who watch the show are actually men. (And the targeted age demographic, which are younger girls.) 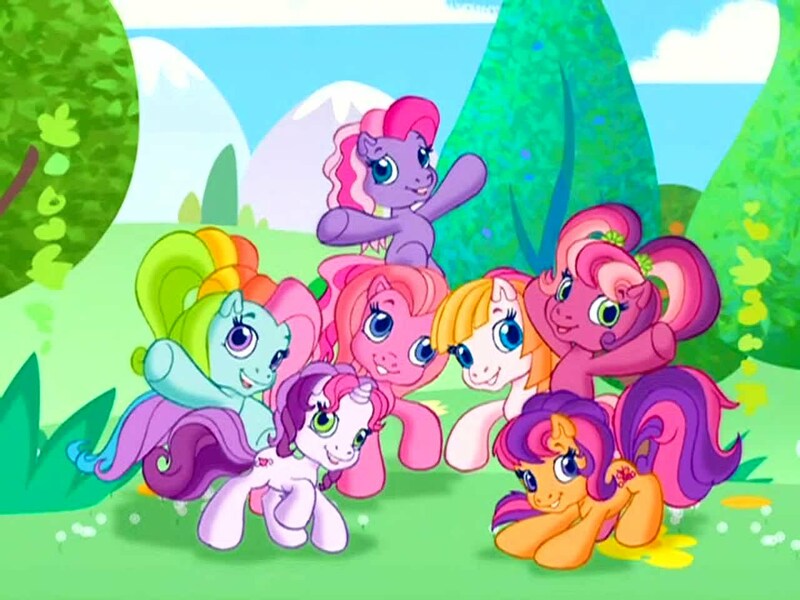 The guys call themselves “Bronies,” or for women, “Pegasisters,” even though for some it is not preferred. A lot of you out there are probably saying, “No, it’s too feminine! Why would men watch something feminine? !” Ask yourself this: Why are we prejudiced about guys watching something judged “girly”? It’s not weird. It’s sexist to judge anyone about liking something “meant” for the opposite gender. Girls used to be judged for wanting to wear pants or to vote, and they were expected to be housewives. Now girls can be just as masculine as guys. Pants, voting, independence, and general masculinity. Why can’t boys be the same? But there are tons of haters and hate around this subject. Please, don’t leave hate here. 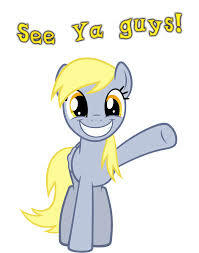 If you are still anti-Brony after this, just ignore this post and move on. Don’t judge this website negatively based on this post. Anyway, I hope that you’ll just give it a try. If you don’t believe me, just watch. 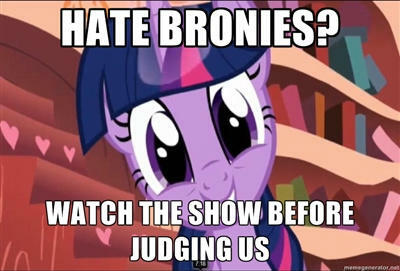 Watch the show and see for yourself and find what has captured Bronies’ and Pegasisters’ hearts for years. Shay May's real name is Shiloh, which means, “The Lord is Our Peace.” She is also known as SparkleShine. She is a Christian, and she is currently 12 and ⅚. 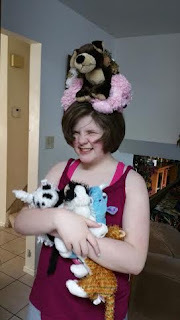 She has an awesome family, and her sister started this amazing blog. (She has many failed blogs.) She likes YouTube and Netflix. She is an artist and gamer, and don’t forget, an occasional writer. She likes books, football, and fangirling, as well as her favorite shows, which currently consist of Jane The Virgin, F.R.I.E.N.D.S, and many others like Heartland. She also likes My Little Pony and babysitting. I discovered MLP in college, such good stuff. Pinkie Pie is my favorite!